So, you’ve got the shades, your t-shirts, and swimming trunks, you’re all set to go but wait! Where did you leave your headphones? They must have just fallen off when you were rushing to get on your flight. It’s happened to everyone.While you’re on the way to your flight why don’t you stop by InMotion to solve your headphone dilema? No one wants to lose their headphones, and Klipsch is here to solve that forever with the R5 Neckband Wireless In‑Ear Headphones. InMotion has all those last minute items you forgot at home and our helpful staff is ready to accommodate you. 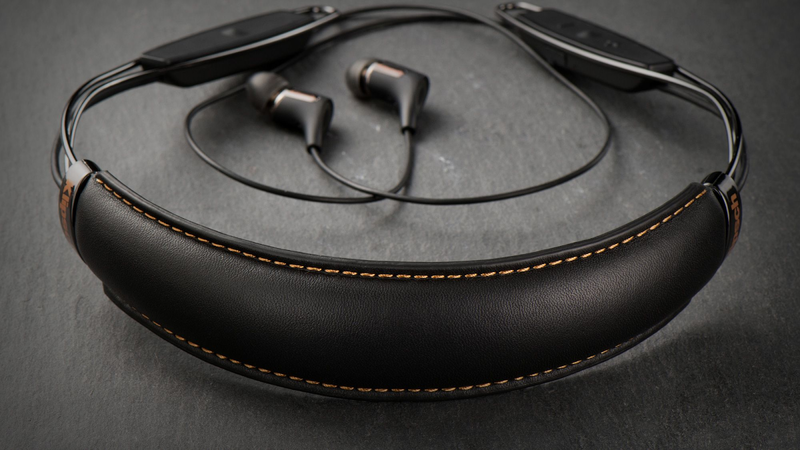 The Klipsch R5 Neckband Wireless In‑Ear Headphones features both high fidelity sound experience and a refined style that sets itself apart immediately with its genuine stitched leather that lines the neckband. These Bluetooth headphones come with a plethora of features to go with its classic style. While you’re boarding your long flight don't worry about your headphones dying with its 8-hour battery life. Sit back and relax as you enjoy the award-winning sound provided by the new 5mm powerhouse micro driver. If you’re in a rush and don’t have time to fumble with your phone, the R5 Neckband Wireless In‑Ear Headphones can help. The R5 features a call vibration alert and an integrated mic so you can be hands-free as you travel. You’re always going to need a good pair of headphones and it isn’t always easy to distinguish a good pair of headphones from a bad one. That’s where InMotion comes in! 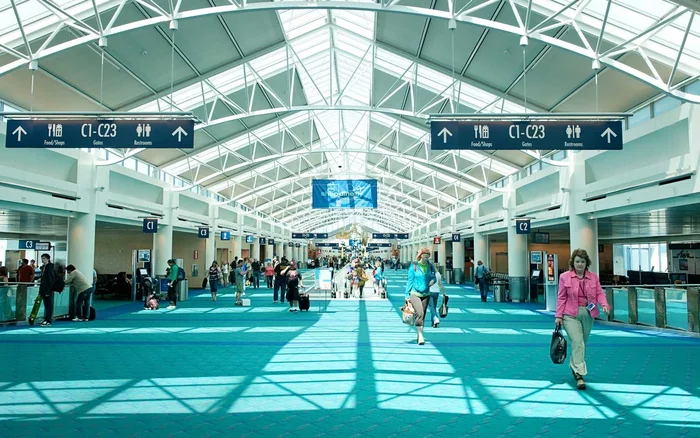 Feel free to ask any of your tech-related questions to are knowledgeable staff on your next trip for the best in personal audio, travel accessories and more.